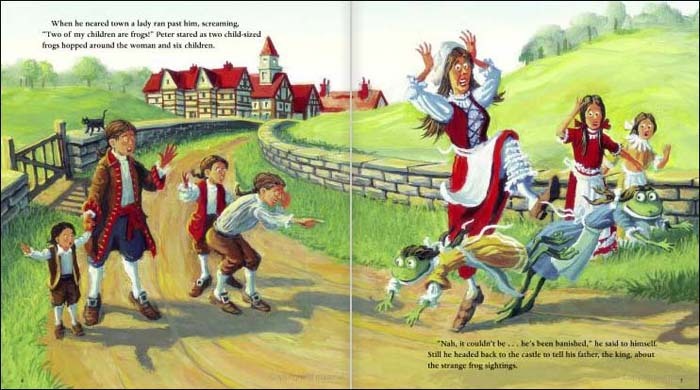 In this sequel to Multiplying Menace, Prince Peter and his dog once again must battle Rumplestiltskin, this time trying to stop him from dividing the kingdom into frogs. Readers will enjoy the storyline and learn about division at the same time. Sir Cumference fans will certainly recognize Geehan's trademark illustrations. 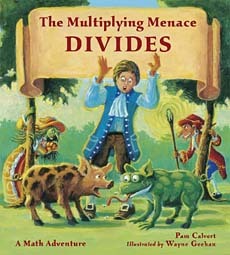 In their review, SLJ said, "This book may be useful for teachers wishing to introduce the math concept." 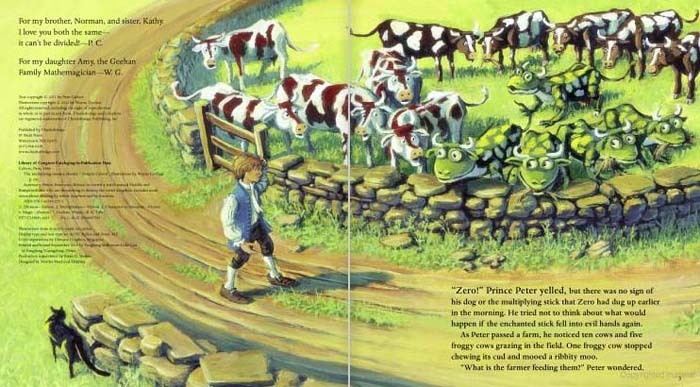 Books illustrated by Wayne Geehan are always fun to add to math lessons (they seem to always have a math theme). 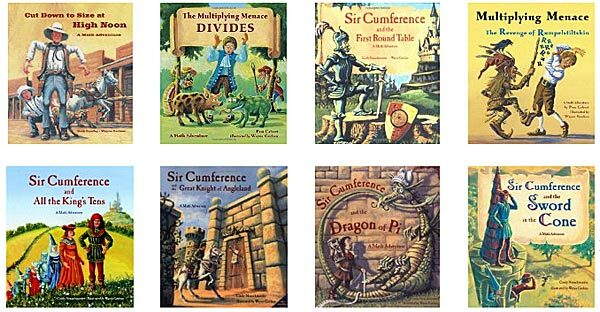 To learn more about Wayne Geehan books-- including the popular Sir Cumference series, click on the images below or here.